All Posts Tagged With: "documentary"
We are walking in the rain. 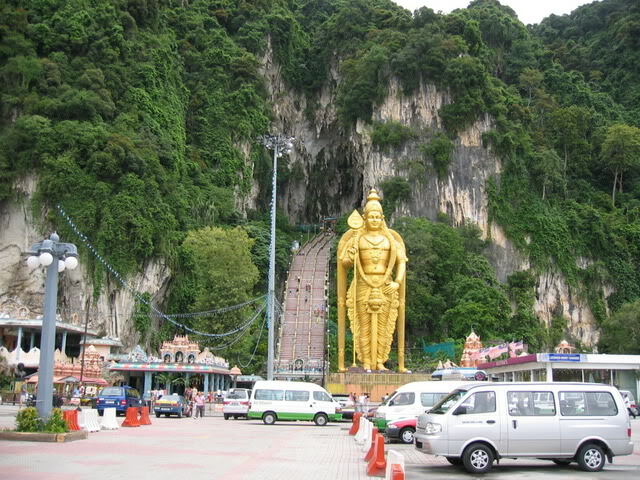 Dear all, Watch exclusive Thaipusam 2015 Live online streaming from Batucaves Sri Subramaniar Swamy Temple by Vanakkam Malaysia. Please do stay tuned with us at www.vanakkammalaysia.com. 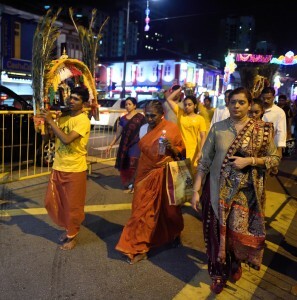 Dear all, Watch exclusive Thaipusam 2015 Live Chariot Procession, Kuala Lumpur. 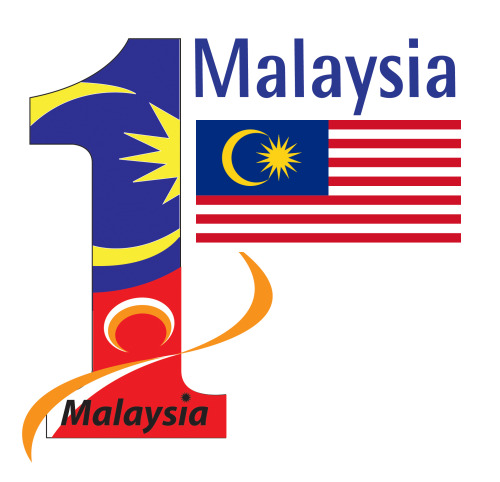 Please do stay tuned with us at www.vanakkammalaysia.com. 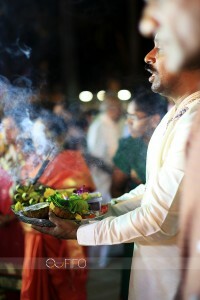 Watch exclusive 20 hours of “LIVE” Online Streaming of Thaipusam on the 2nd & 3rd February at http://www.astroulagam.com.my. a prelude awaiting to thaipusam 2015..